Utilizing high intensity, constantly varied, functional training you will bullet-proof yourself from injury while getting to the next level of fitness. The EDX Team are experts in the health and fitness, with over 30 years of combined experience, and help make the COMPLEX, SIMPLE! Just follow Gym Rule #1: Show Up. Offering tiered classes, all fitness levels welcome. 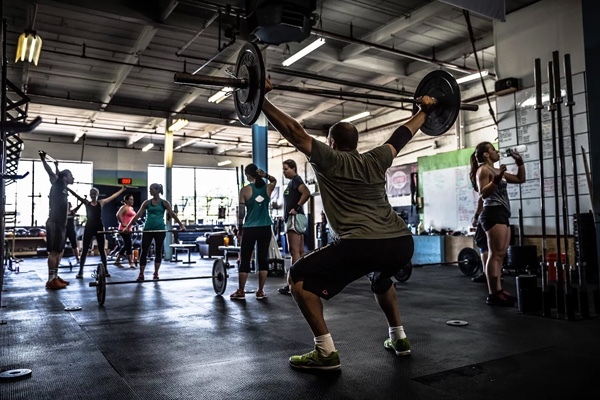 Our CrossFit programming provides exposure to traditional gymnastics/calisthenics, weightlifting and conventional cardiovascular exercise. 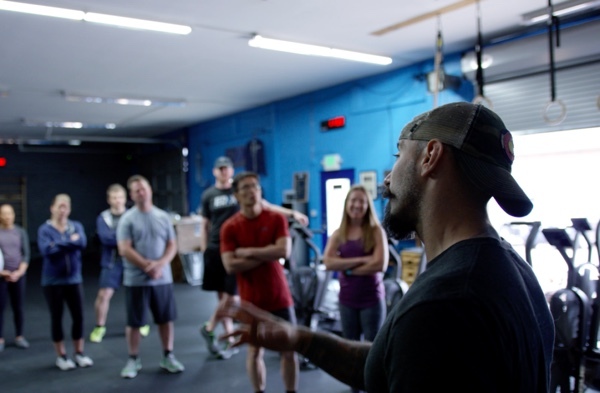 Our training methodology prioritizes restoring function of the body, building up from a strong foundation and promoting fitness that is both fun and sustainable for years to come. We do this by teaching proper movement mechanics and developing adequate levels of usable strength through classic weightlifting techniques and functional bodybuilding. We pride ourselves on creating a supportive environment that allows our athletes to safely push outside their comfort zone, which results in accomplishing feats previously not thought possible. 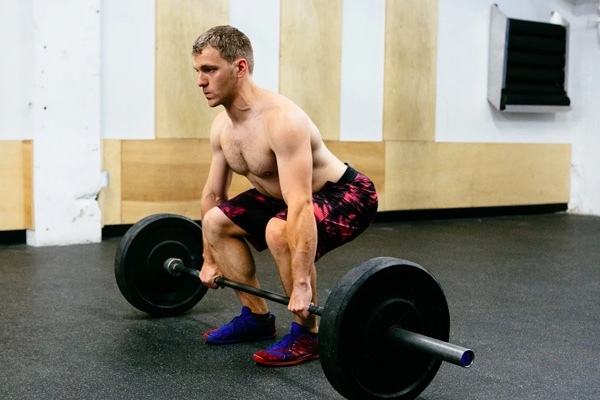 Each workout will end with a conditioning WOD that will not just make you breath heavy but will improve both cardiovascular function and general work capacity. 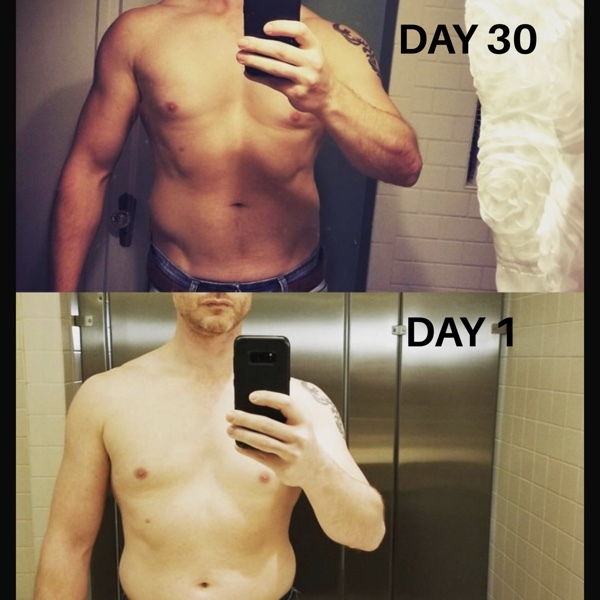 This strength building program will teach you proper technique and form for various lifts, and will follow a bodybuilding style of training throughout the week. Expect to work on the upper or lower body in a given class. Strength training is proven to be the #1 way to burn fat. Build brute strength while becoming a lean machine. This No-Barbell class is designed to introduce you to the movements and skills used in cross training. You will develop a solid foundation of strength and conditioning. This class is suitable for all levels of fitness, including beginners. Not your typical yoga class! Through a decade of consistent yoga practice and intensive study, EDX owners have deciphered what really works to open up the body. Achieving one’s HIGHEST potential for fitness is an individualized endeavor. Work 1-on-1 with a coach to get you to your goals. 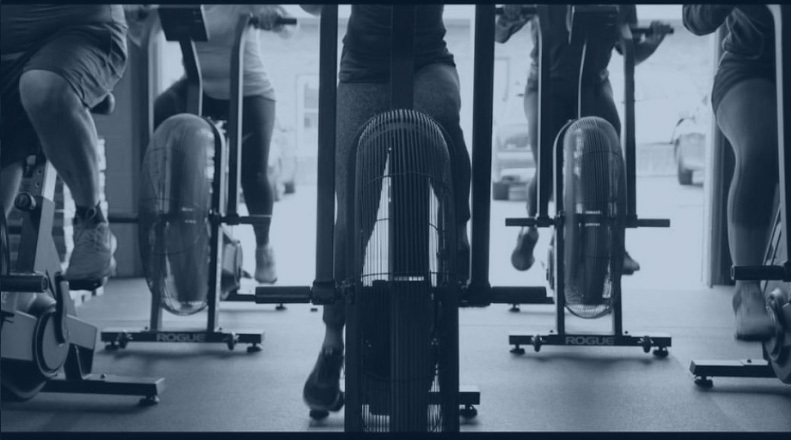 This coaching style is best suited for those who are highly motivated with specific goals in mind – whether that is competitive racing and training to injury prevention/rehabilitation. What’s your kid’s EDX?…Every day X. Our KidsFit program puts the FUN in functional fitness – fitness that translates directly to the classroom, playing field and mountains! 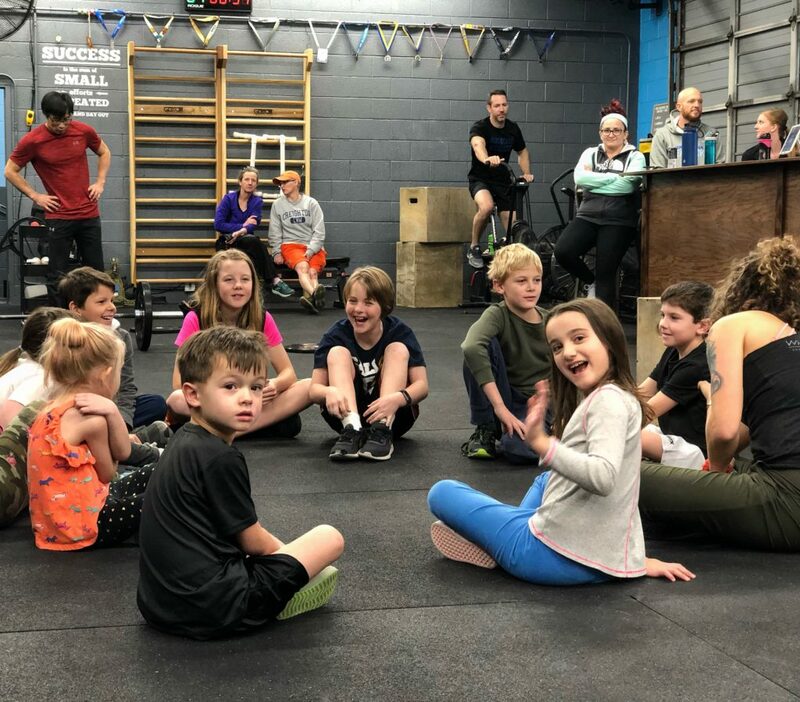 Our KidsFit program uniquely combines gymnastics, functional fitness, nutrition and games to enhance your kid’s strength, balance and coordination, while emphasizing social skills, such as teamwork and accountability. KidsFIT Class Schedule: Tuesday & Thursday 3:45-4:30 p.m.
To register your kids for KidsFIT, inquire today! You can’t out-exercise a bad diet. Nutritional counseling for the active individual is crucial to seeing and feeling RESULTS. Get the most from your workouts by following a nutrition plan.